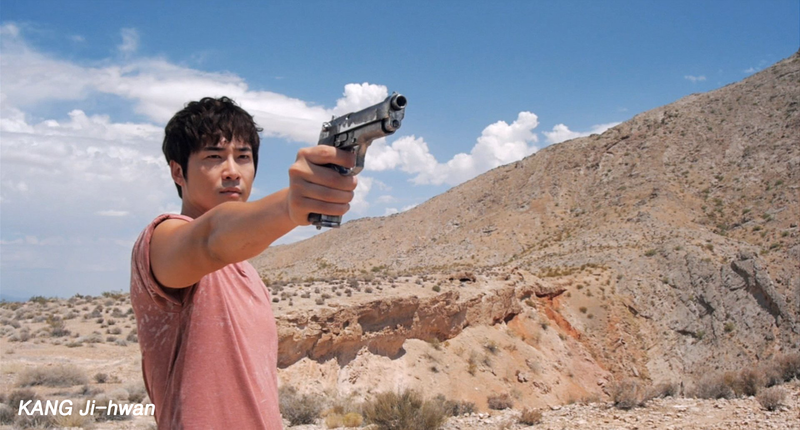 Starring KANG Ji-hwan, the Korean-Chinese co-production Heaven’s Price started shooting recently. According to his management company, the film which is KANG’s debut romantic comedy, began shooting on July 11th in Dalian, China. KANG is acting with Chinese actress ZHANG Yuen in the film. KANG plays the role of KIM Hyun-jun, a top star in Korea, who gets embroiled in various scandals. He visits China by chance, falls for his groupie, Mini and dreams of making a comeback as a singer. KANG Ji-hwan, having starred in films such as My Girlfriend Is an Agent (2009), Runway Cop (2012) and Heartbreak Hotel (2014), is known as a Korean wave star in China from dramas like Hong Gil Dong (2008). Heaven’s Price is set to be released this winter in China.